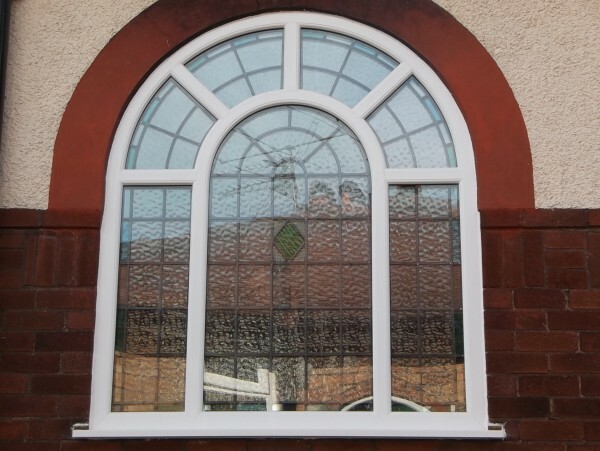 Shaped frames offer an attractive alternative to simple square or rectangular windows. 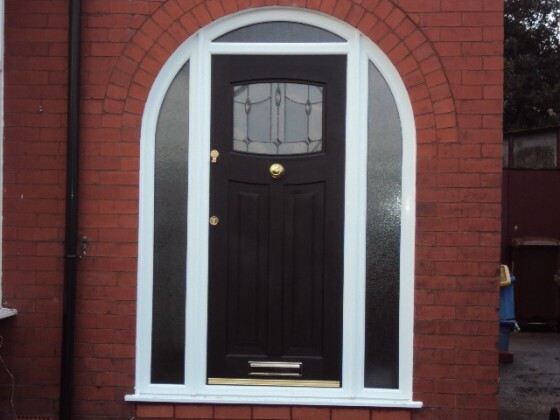 Lee Kelly can supply profiles which are formed to suit existing or new openings and any configuration to meet your individual requirements and to complement your existing UPVC windows. 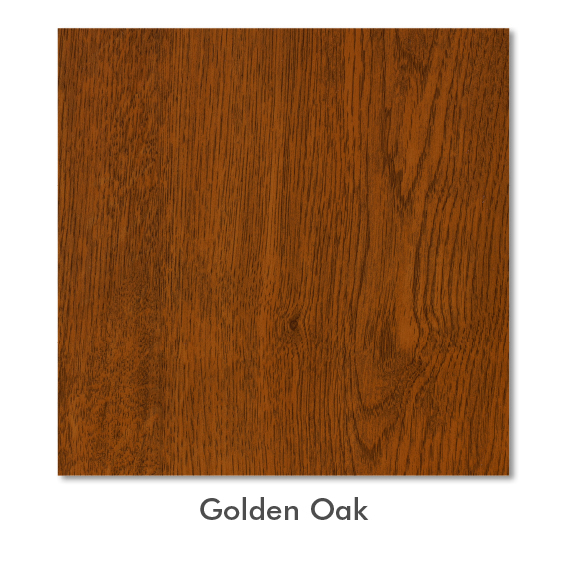 Standard colours available are white, golden oak, rosewood or mahogany and we can also spray our windows and doors to the colour of your choice with an excellent range of RAL colours. 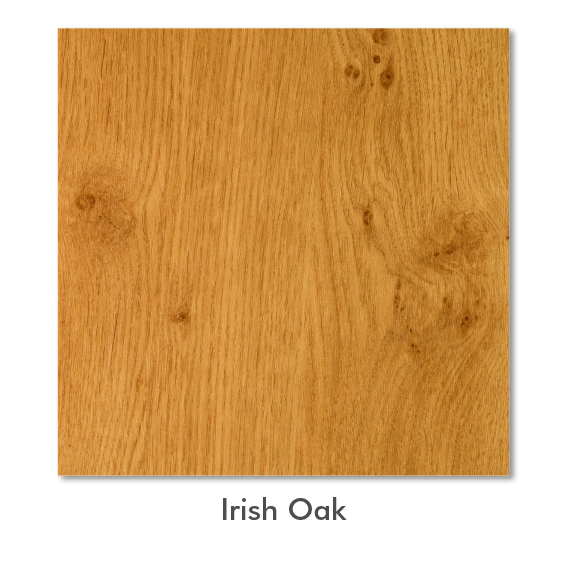 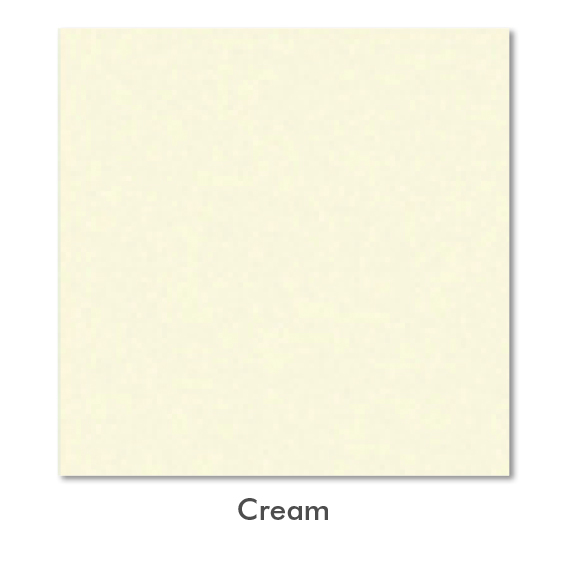 We can also offer finishes in either matt, gloss or satin. These finishes can be applied over a foiled product to give the windows and doors a wood effect appearance. 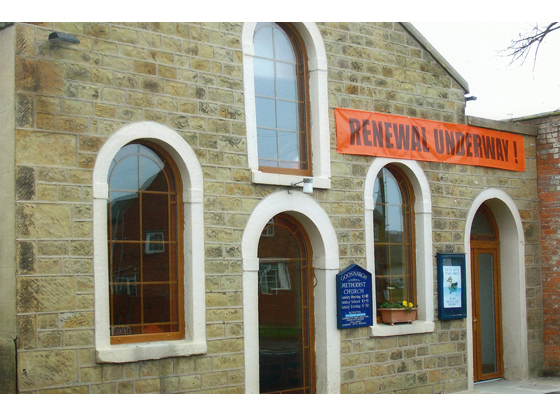 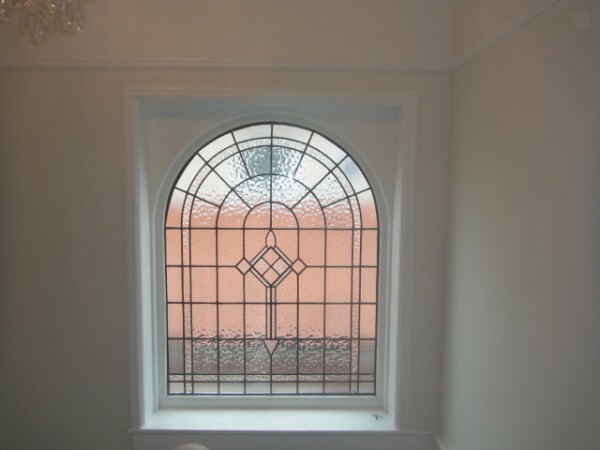 If you have already got a shaped frame in timber or uPVC which has a special design in the glass which you would like to keep, we can encapsulate it where the original is incorporated into a new double glazed unit, therefore enabling you to keep the original look of your old window. 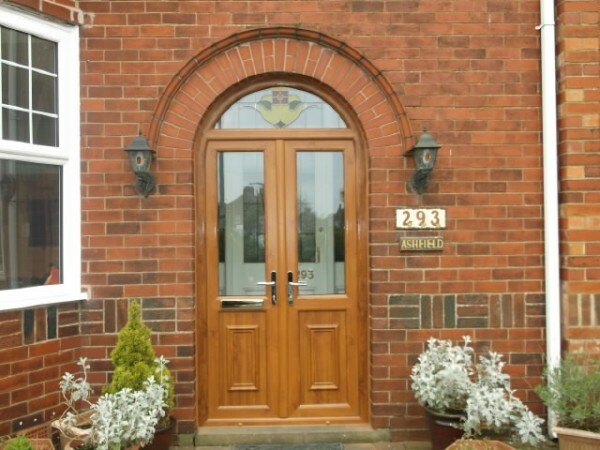 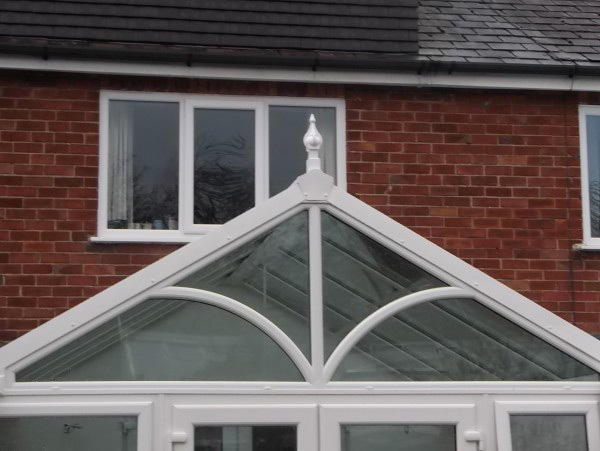 Latest technology allows us to achieve a wide spectrum of UPVC profiles - have a look at our gallery to see the wide variety of shaped frames available and to gain some inspiration.